My Lenny just loves eggnog. So, I’ve been experimenting with new eggnog recipes. I tried Egg Nog Muffins, which were absolutely divine. If you haven’t tried them, you can get the recipe here on the blog! This week I tried this Super Soft Egg Nog Cookies recipe and the results? Lenny loved the cookies. He said he thought they were just the perfect holiday time-of-year cookie! He said also thought the frosting just made the cookie! You can also find hundreds of cookie recipes on the Pinterest Board – Christmas Cookie Exchange. 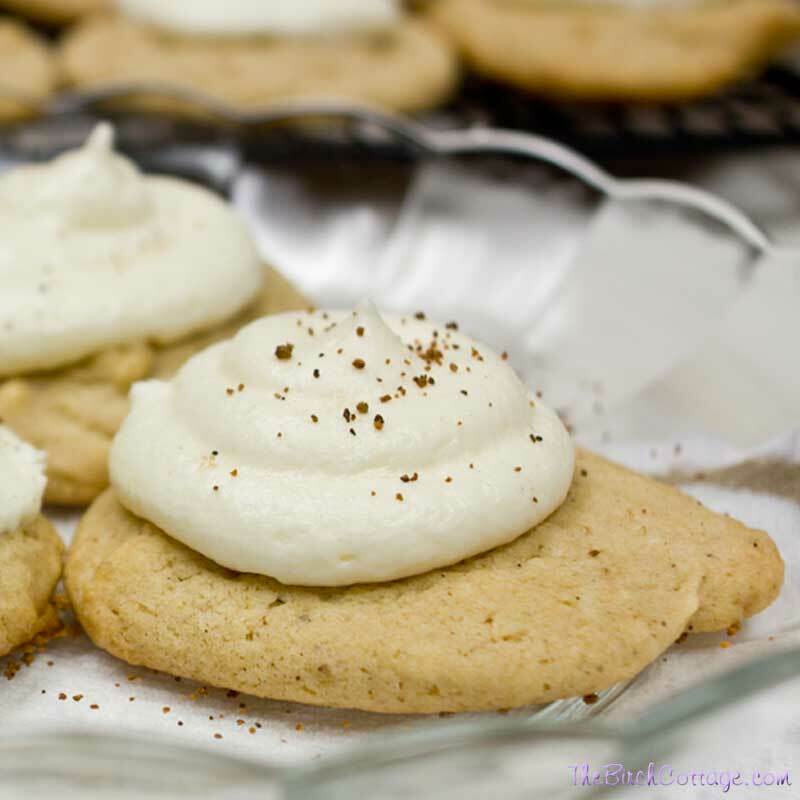 So, without further ado, here’s the Super Soft Egg Nog Cookies Recipe that’s just perfect for the holidays – or anytime! The cookies are really easy to make and they turn out to be the softest, richest, most Christmasy-flavorful, full of egg nog goodness cookies that I hoped they would be! 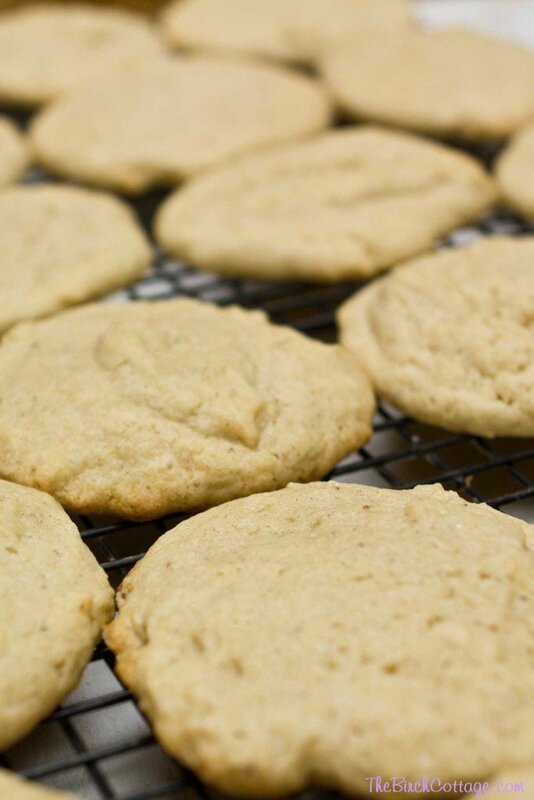 The dough or batter is a little softer than most drop cookies. Definitely softer than your typical chocolate chip cookie dough. You simply drop the dough by heaping tablespoons onto your cookie sheet and bake for about 15 minutes. Let the cookies cool on the pan for about 5 minutes, then transfer to racks to finish cooling. The eggnog infused frosting is amazing! 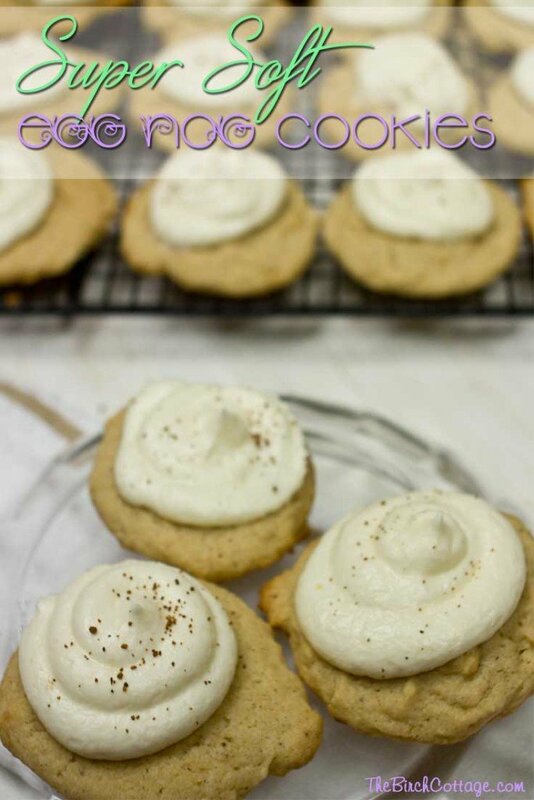 It really is the perfect topping to these already soft and filled-with-yummy goodness Egg Nog Cookies. In a mixing bowl, whisk together the flour, baking powder, salt, nutmeg and cinnamon for until well blended, set aside. In the bowl of an electric stand mixer fitted with the paddle attachment, whip together butter, granulated sugar and brown sugar until pale and fluffy. Mix in egg yolks one at a time, blending just until combined after each addition. Mix in vanilla extract, rum extract and eggnog. With mixer set on low speed, slowly add in dry ingredients and mix just until combined. Scoop dough out by the heaping tablespoonfuls and drop onto parchment paper lined baking sheets, spacing cookies 2-inches apart. Bake in preheated oven 12-15 minutes. Allow to rest on baking sheet several minutes before transferring to a wire rack to cool. Cool completely then frost with Eggnog Frosting and sprinkle tops lightly with nutmeg. 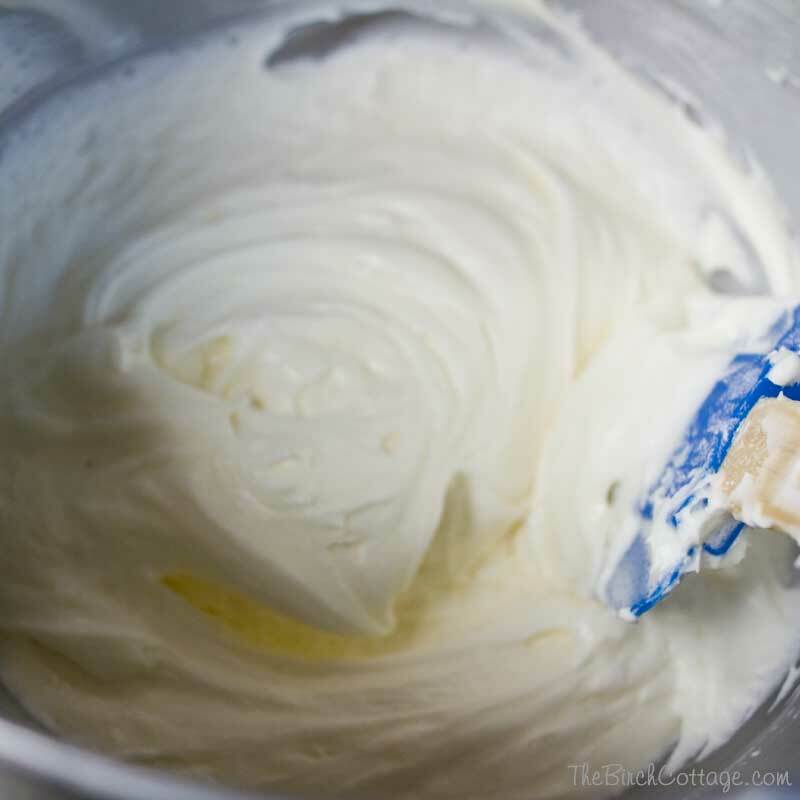 In the bowl of an electric stand mixer fitted with the paddle attachment, whip butter until very pale and fluffy. Add in rum extract and 3 Tablespoons eggnog and mix in powdered sugar. Add additional eggnog to reach desired consistency. I think you’re gonna love this recipe. My family does!